ACFFA members are part of the social fabric of our communities. We support a variety of programs aimed at conserving our wild marine and freshwater resources. Salmon farming started as a result of the lessons learned in wild salmon rehabilitation, enhancement and salmon ranching activities. Today salmon farmers work with conservation organizations to apply new technology to rehabilitation efforts throughout the Atlantic region. 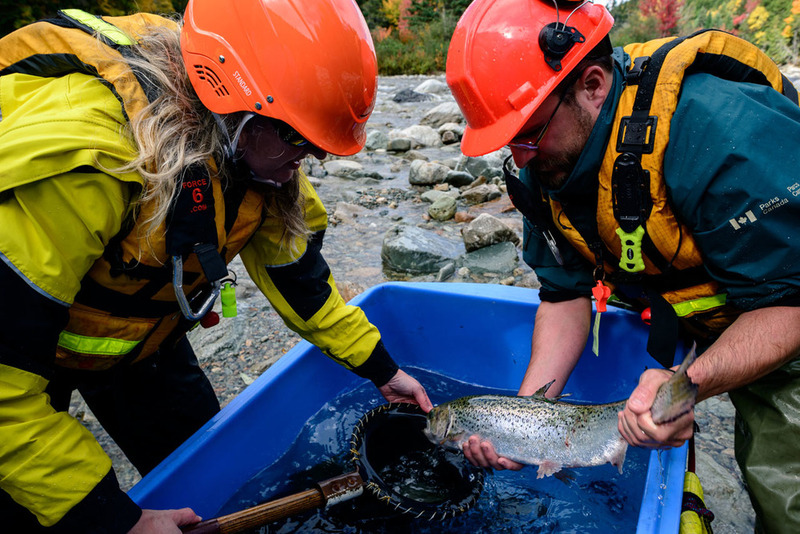 The Inner Bay of Fundy (iBoF) Salmon Recovery Project is an award-winning innovative collaboration making significant strides in the recovery of inner Bay of Fundy wild Atlantic salmon, listed as an endangered Species at Risk since 2003. 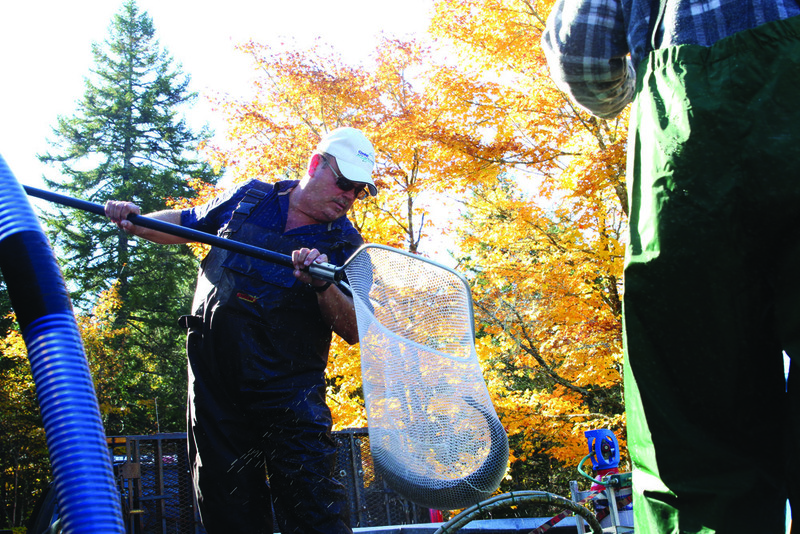 The 2009-2013 ACRDP funded project saw salmon farmers raise wild smolts from the Upper Salmon River in Fundy National Park in custom-designed aquaculture net pens on a salmon farm in the Bay of Fundy, releasing them back into their home rivers. The project evaluated whether rearing wild smolt to maturity in marine pens during their first typical saltwater life phase and then releasing them prior to spawning season would improve wild fitness and survival, as compared to their siblings that spent their life in a freshwater hatchery. Results from the three-year pilot of this groundbreaking collaboration suggested fish with less exposure to captivity before the smolt stage have better surviving offspring and overall wild fitness. The project was recognized nationally with a Parks Canada CEO Award of Excellence in 2011 for innovations in engaging partners for conservation and in being a significant contributor to Parks Canada’s mandate to help preserve the wildness of our parks. 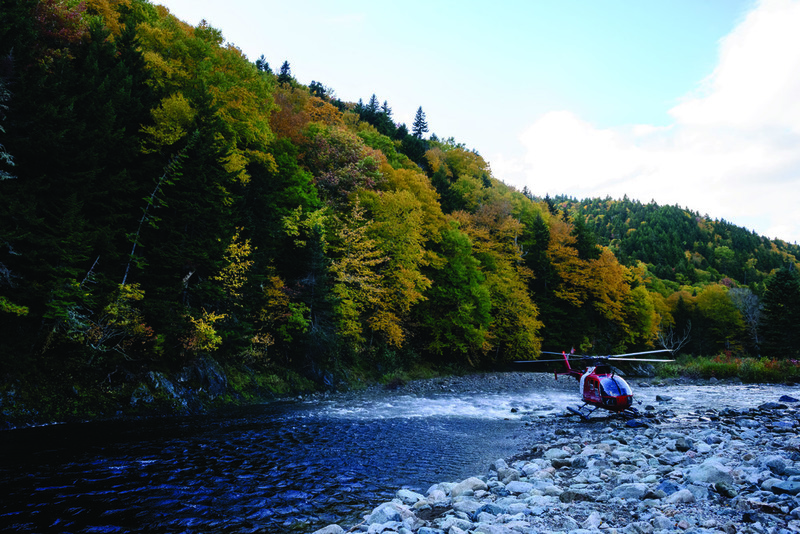 Based on this early success, the wild salmon recovery method pioneered by this project could become an important method to help recover wild salmon in the Bay of Fundy and elsewhere. 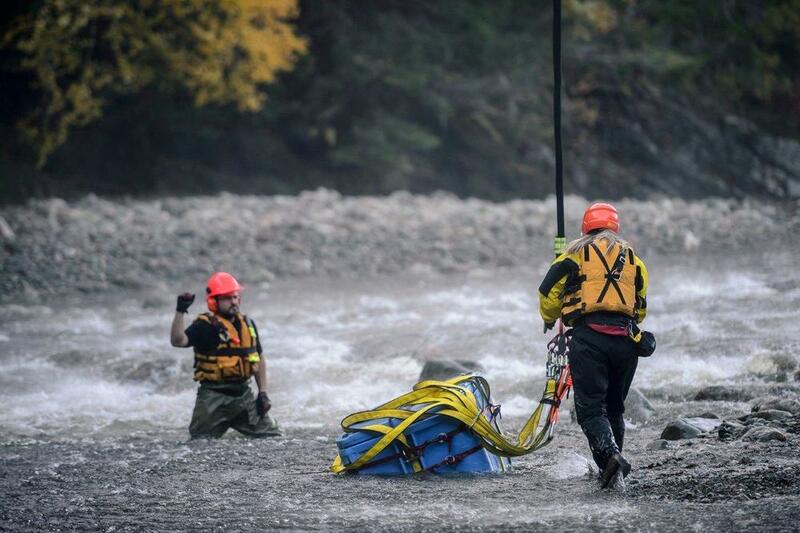 If results continue to show the same promise, the project team hopes others will join the collaboration to help recover stocks of other wild salmon rivers throughout the region. The current project we are working on (started in 2014) is a partnership between a number of groups with a shared goal of restoring wild salmon stocks. It is a wonderful example of how scientists, conservationists, salmon farmers, First Nations and governments can use their combined expertise to create a tangible impact on the recovery of a SARA listed species, that might not otherwise be possible. Project partners include Parks Canada, Department of Fisheries and Oceans, Fort Folly First Nation, the Atlantic Canada Fish Farmers Association, Cooke Aquaculture, the New Brunswick Department of Agriculture, Aquaculture and Fisheries, and the Huntsman Marine Science Centre. Associated research through the Canadian Rivers Institute / University of New Brunswick will evaluate the broader ecosystem effects of having wild salmon once again depositing marine nutrients and spawning in the river system. 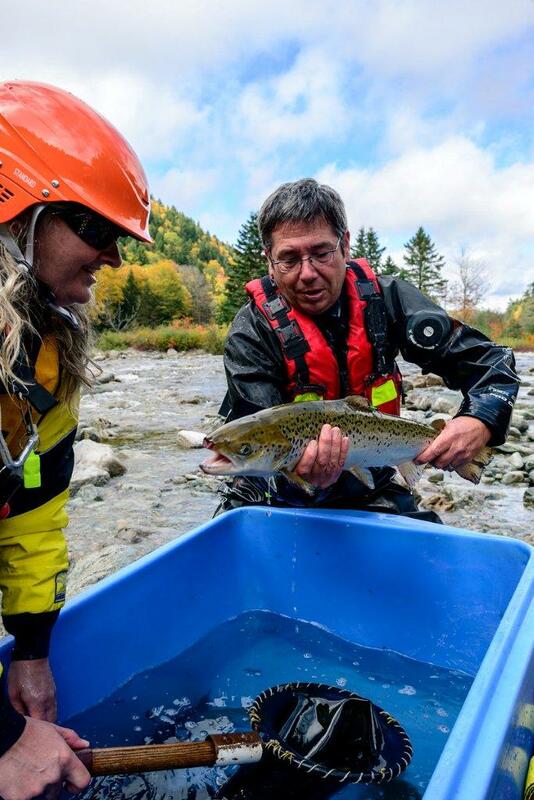 We envision this innovative collaboration producing an unprecedented number of wild inner Bay of Fundy Atlantic salmon that can be released back to their native spawning grounds within the next few years of this project.